Vinco David was appointed Berne Union Secretary General in March 2017. Prior to this, he has served as a Management Committee Member and as the Chair of the Investment Insurance Committee. 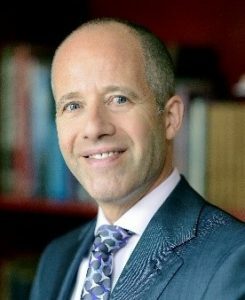 A Dutch national, he has over 30 years’ experience in various aspects of credit and investment insurance, including more than 20 with leading international credit insurer Atradius, in diverse management roles across strategy, product development, economic research, project finance, marketing, underwriting and claims. Before joining the Berne Union as Secretary General, Vinco David served as a Management Team Member of Atradius Dutch State Business, the Export Credit Agency of the Netherlands. Prior to this he has held positions at the Berne Union Secretariat and the Netherlands Ministry of Finance. He holds an MA in political science and international relations and a BA in economics and Italian language and literature from the Free Reformed University of Amsterdam. 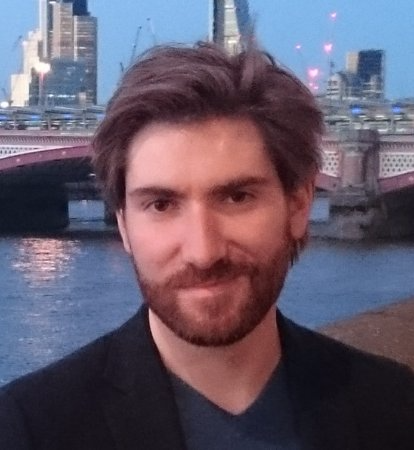 Laszlo joined the Secretariat in June 2015, to advise it on legal matters and to support the Committees (primarily the ST Committee) and Specialist Meetings. Since April 2017, Laszlo has been supporting the MLT Committee and the data development project. 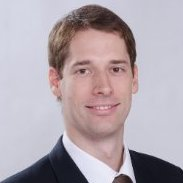 He gained focused experience in policy analysis as he worked for EXIM Hungary for more than 5 years, leading the ECA’s international relations (OECD, EU and Berne Union) and ensuring compliance with WTO, OECD and EU regulations, as well as the international sanctions. Laszlo graduated in law from Peter Pazmany University, holds a DipHE in Law of England and Wales and the European Union from the University of Cambridge, and a diploma of economic diplomacy from the Károli Gáspár University in Hungary. Paul manages communications and outreach at the Secretariat, having joined in July 2016. His responsibilities include coordinating production of Berne Union publications, development of digital engagement and data tools, and press and media liaison. Paul works with the Outreach Task Force to develop joint-initiatives and build influence with the Berne Union’s external network of industry partners. He has 8 years of experience working in communications, events and publications relating to the trade finance and export credit insurance industry. Prior to joining the BU, Paul worked as a Conference Producer for Informa, one of the world’s largest events and publications companies. Paul holds a BA in Philosophy from Trinity College Dublin and an MA (also in Philosophy) from King’s College London. Nicole joined the Secretariat in July 2016 and is responsible for all meeting and office logistics. In this role she works closely with Berne Union member hosts and external suppliers, coordinating preparation for General and Specialist Meetings across the world. She also manages office operations, finance and accounts and is the first port of call for all member support and assistance. Nicole has a degree from Roehampton University and has spent six years working in Tanzania on various charity and non for-profit projects as well as gaining corporate experience working as the assistant to the CEO of East Africa’s largest company. 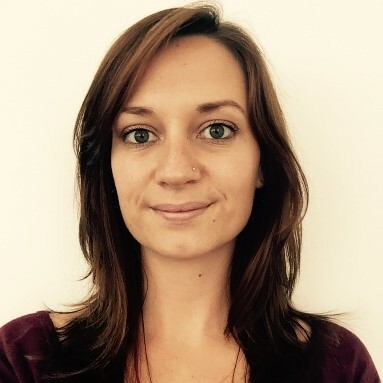 Eve joined the Berne Union Secretariat team in October 2017 with primary responsibility for managing the Prague Club Committee, a dedicated forum for credit insurance companies from new and emerging markets. She has over fifteen years of experience in corporate finance, business development and investor relations. Eve held several positions at various GE media businesses in New York, Hong Kong and London. Most recently, she has focused on management consulting projects for both young and mature organisations. A Londoner of 20 years, she enjoys spending time with her family, travelling, learning Italian, practicing Bikram yoga and skiing. Eve holds an MBA in Finance from Bentley Graduate School of Business in Massachusetts, USA. Olga brings over 7 years of experience gained in banking where she held a number of front office positions with overall responsibility for building the Trade & Structured Commodity Finance business within various client sectors, geographies and products. Her skills include relationship management, deal origination/ structuring/ implementation/ execution, credit analysis as well as substantial knowledge of Blockchain. 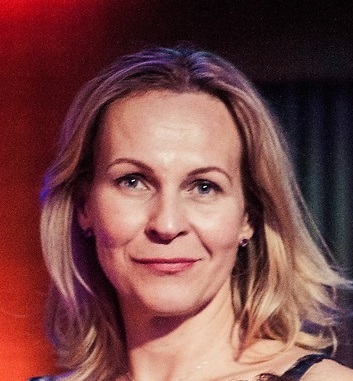 Olga holds a Masters Degree in Management from Cass Business School (London) and a BA in International Economic Relations from MGIMO University (Moscow). Aycan joined the Berne Union Secretariat team in January 2019 with primary responsibility for managing the INV Committee. She has six years of experience in Turk Eximbank in Short Term, Medium Long Term Export Credit Insurance and International Relations. Aycan holds a BA in Economics from Middle East Technical University (Ankara) and an MA in International Trade from Bogazici University (Istanbul). Ian qualified with a BSc (Chemistry and Applied Mathematics) from the University of Cape Town in 1991. He moved to London in 1994 and has worked in finance IT in both London and New York in this time. More recently he completed 4 years of application development and support at Fidelity International and database structuring and development at RPMI and Pantheon. In his spare time Ian is a keen skier, opera goer and traveler.